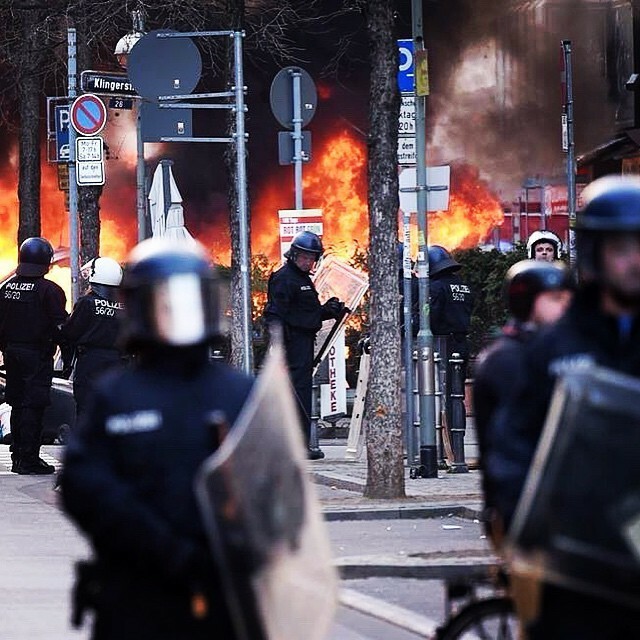 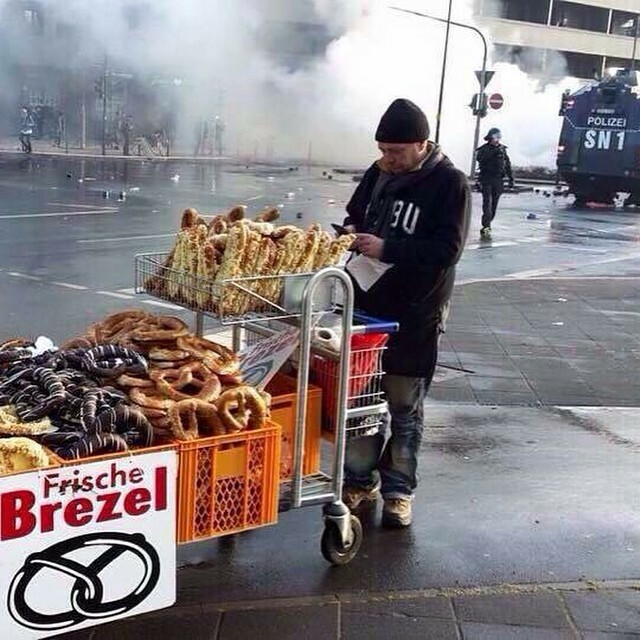 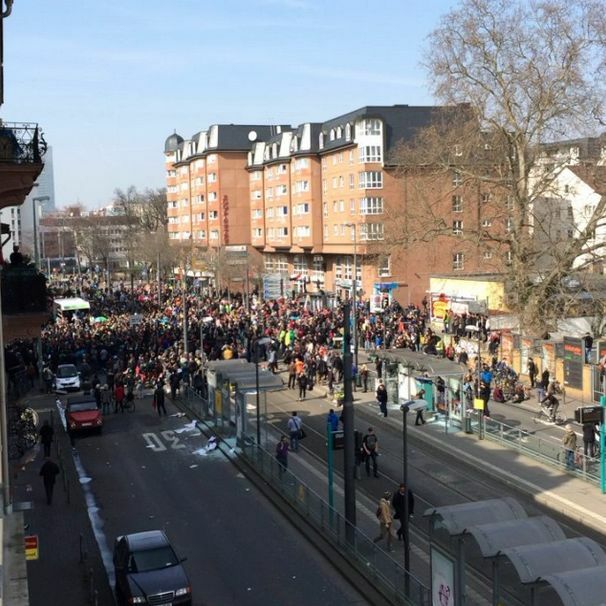 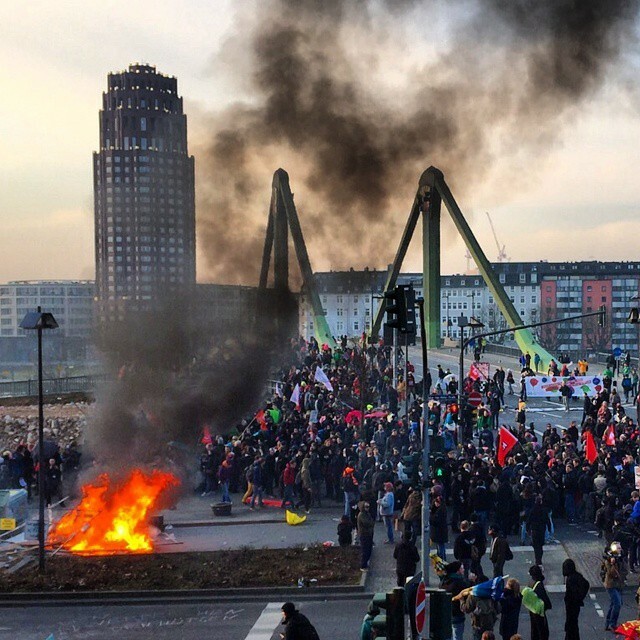 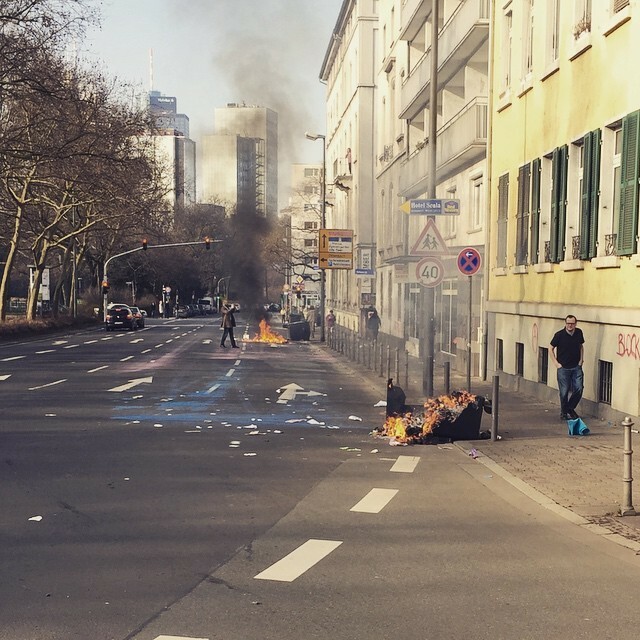 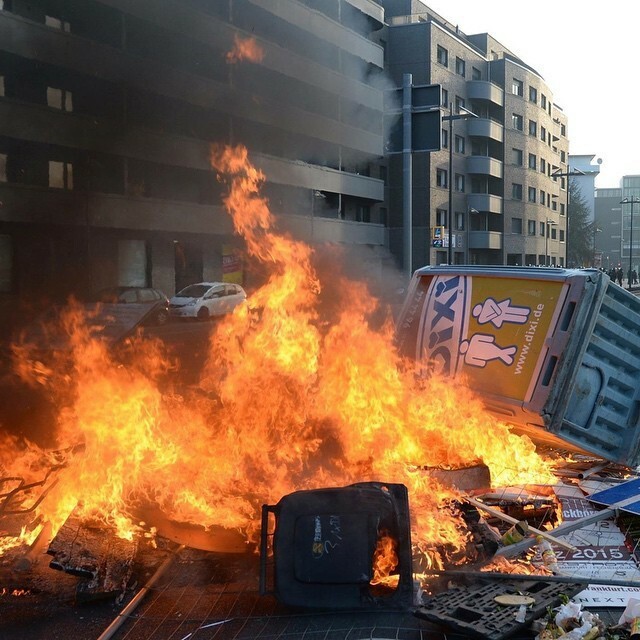 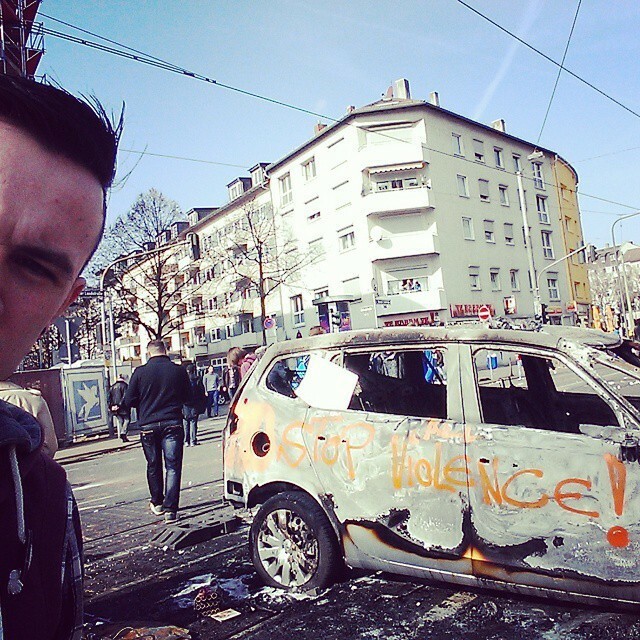 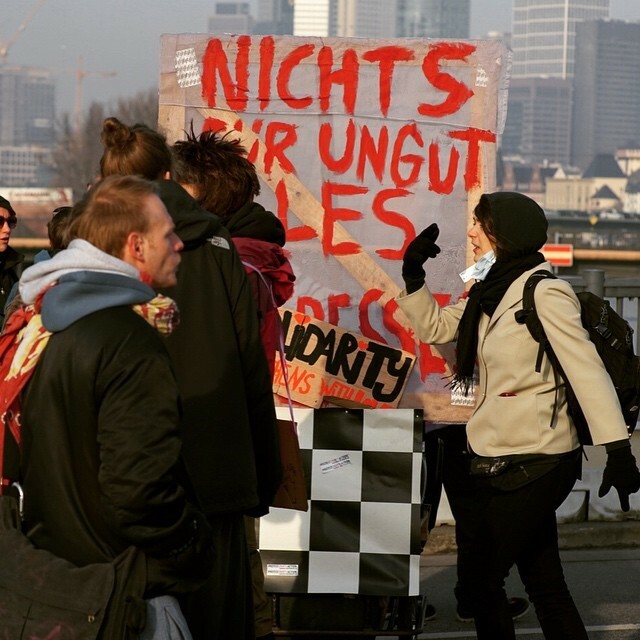 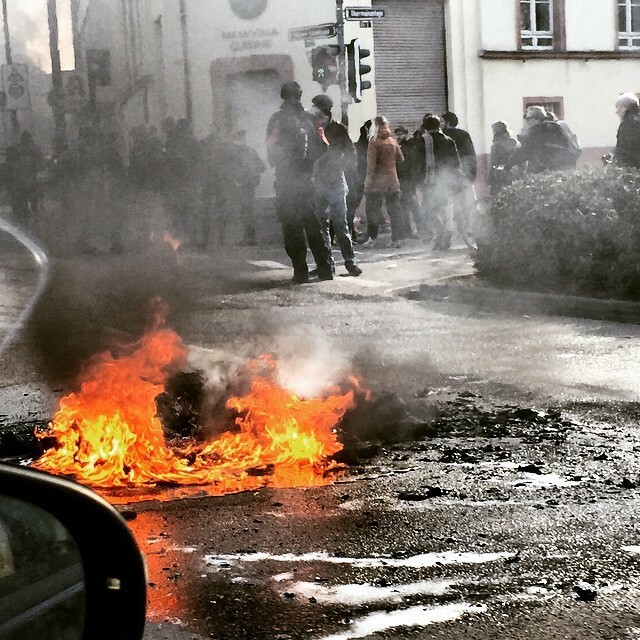 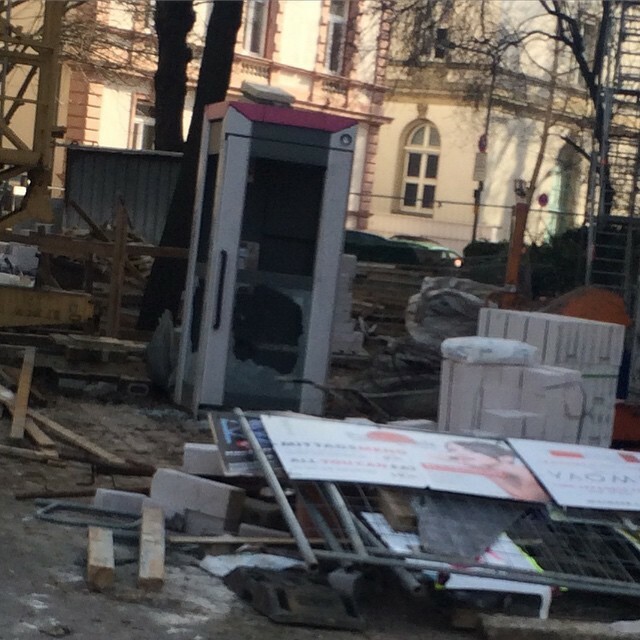 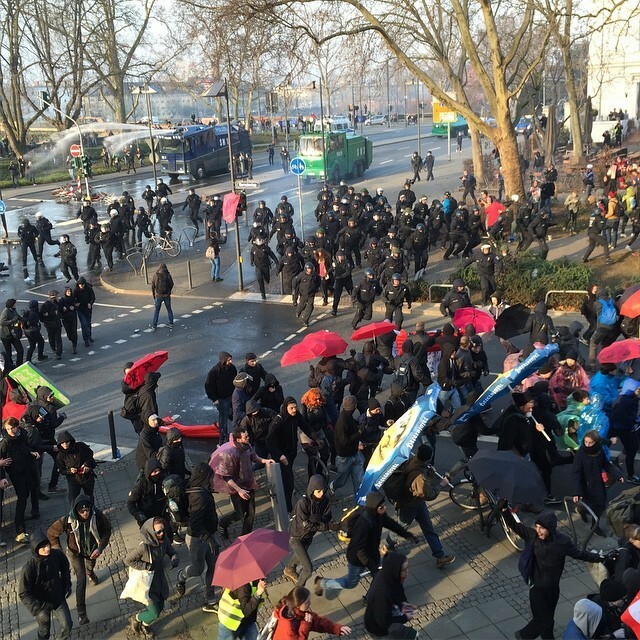 Protests have recently broken out in Frankfurt, Germany over the opening of a new office for the European Central Bank. 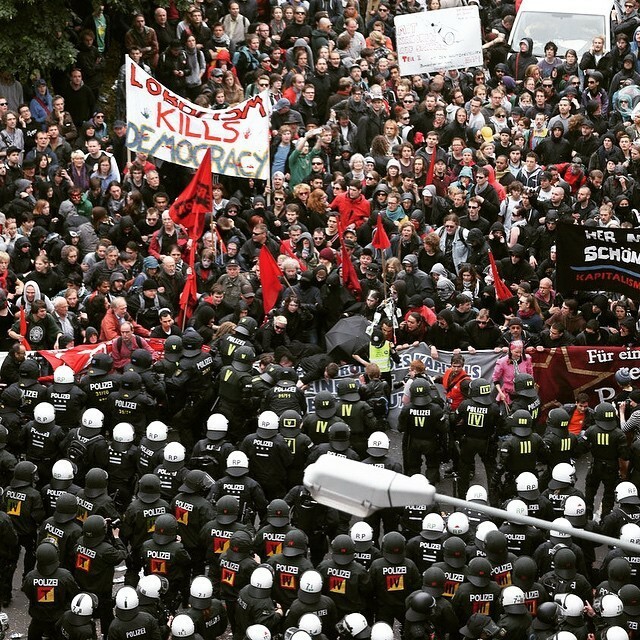 The protests were put together by Blockupy and although there are many people protesting peacefully, quite a few of them are using violence to get their point across. 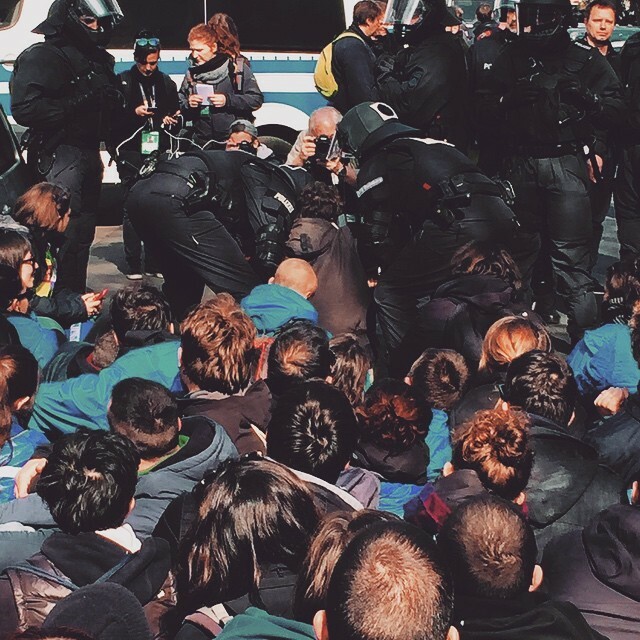 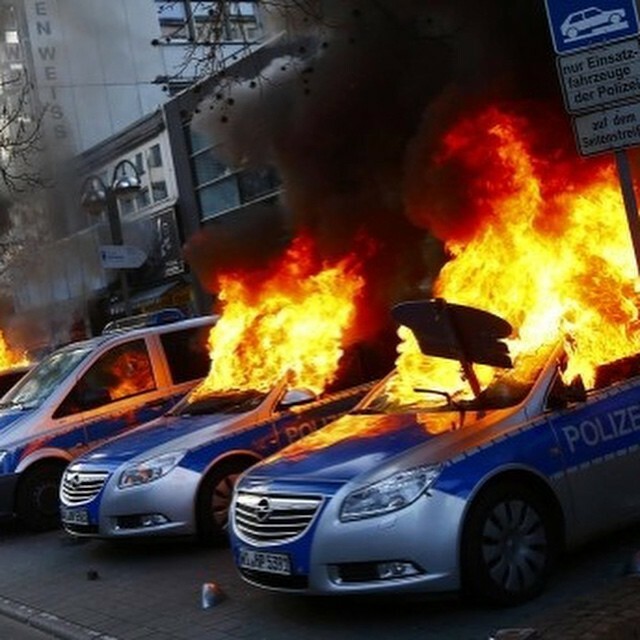 The people's anti-austerity protest has led to 350 people being arrested and 7 police cars set on fire. 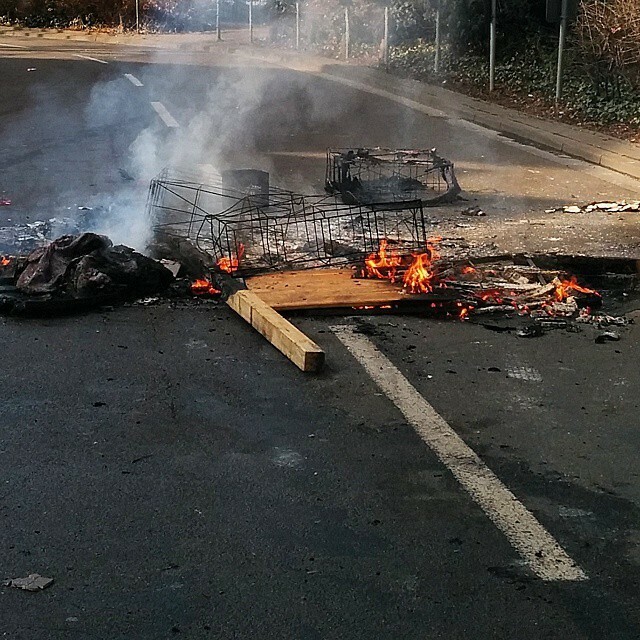 As the protests continue more law enforcement officials are making their way to the area. 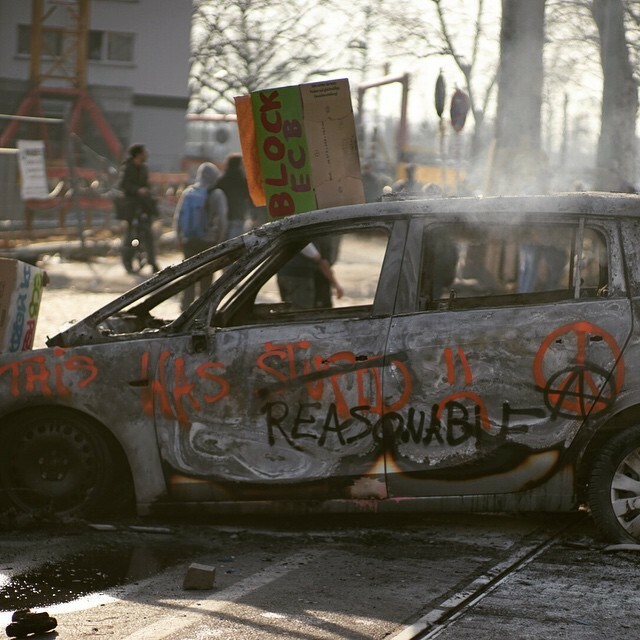 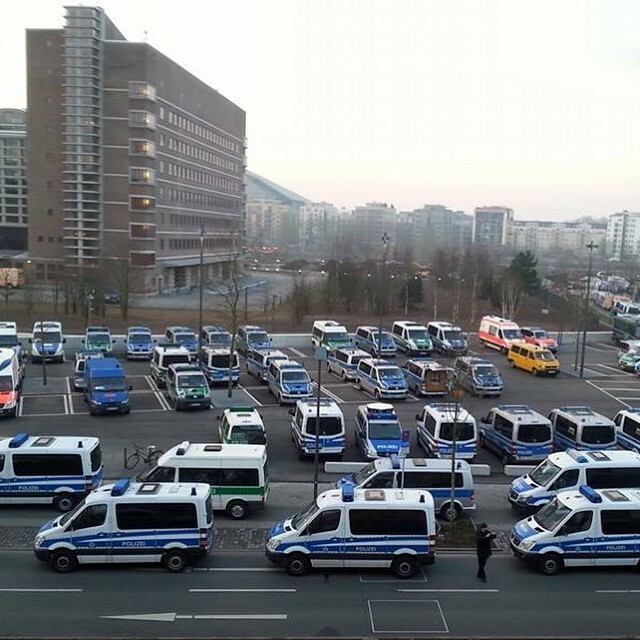 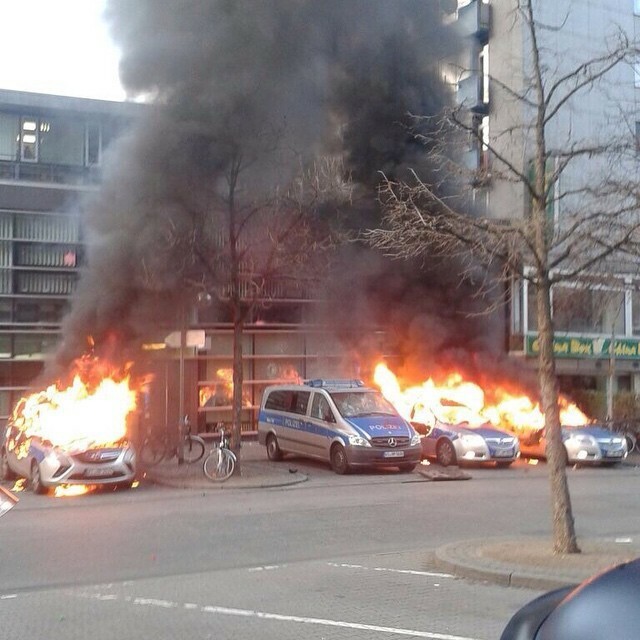 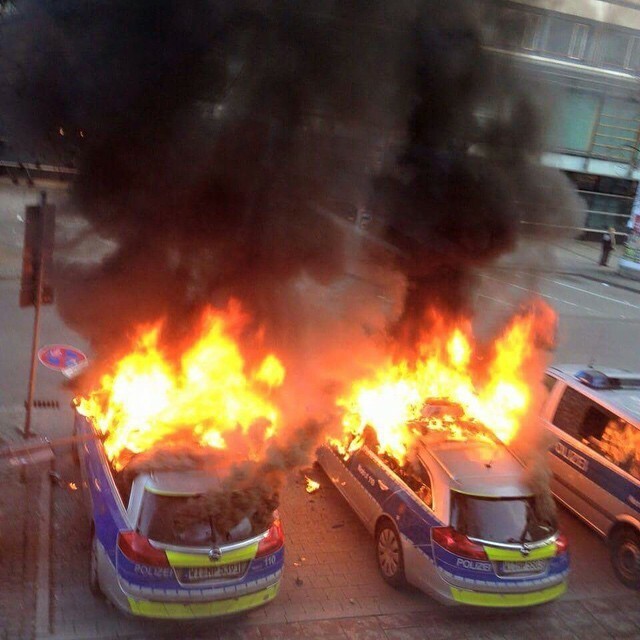 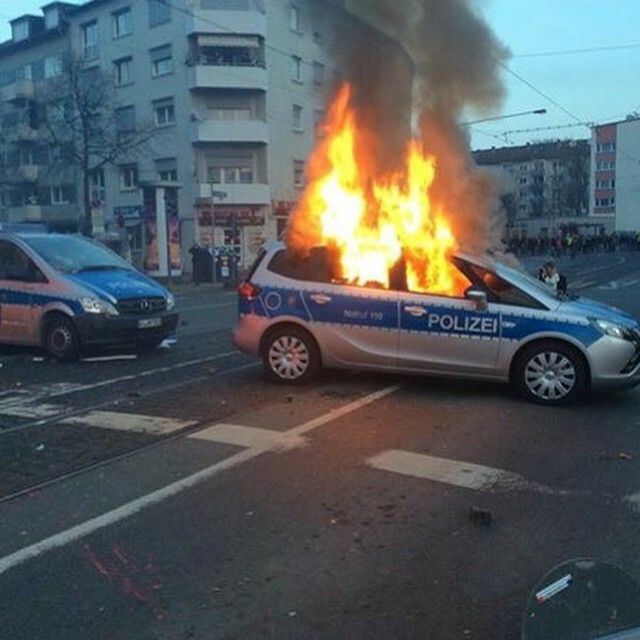 In Germany, even the police cars burn in an orderly fashion.